Hello! Sorry for the quietness around here. 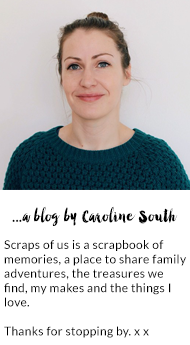 I didn't intend to take such a long blogging break but just seem to have been busy with the Summer holidays, plus I have also been working on my Etsy shop in any quiet moments. Its very nearly ready so I will share some pictures soon. I think the great weather has slowed everybody down this year. Looking forward to seeing the shop.